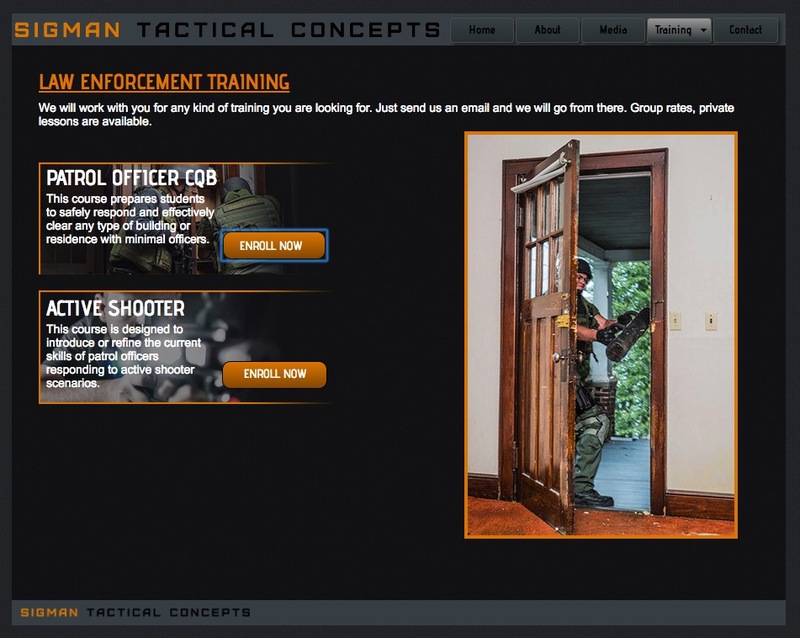 Promotional materials and Web Design for SigMan Tactical Concepts federal law enforcement training programs. 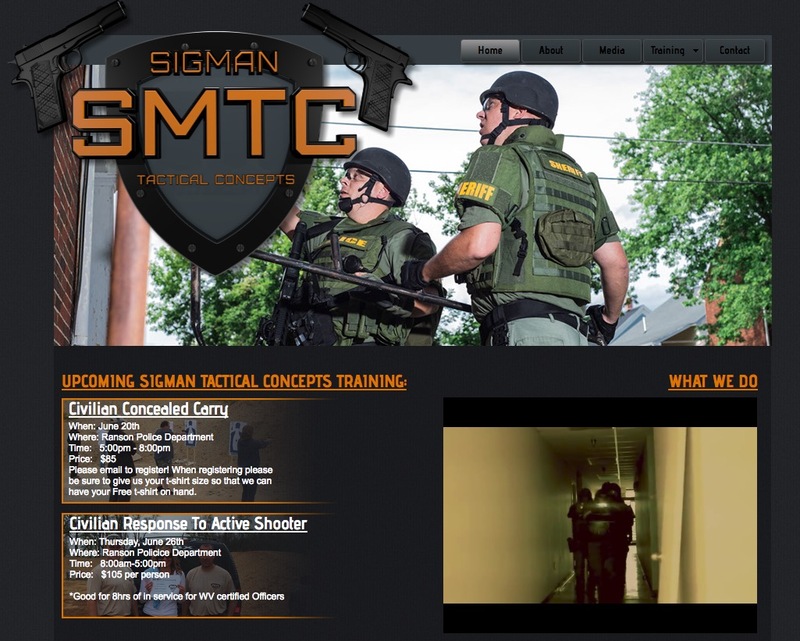 Website design showcasing SigMan Tactical Concepts federal law enforcement training programs. 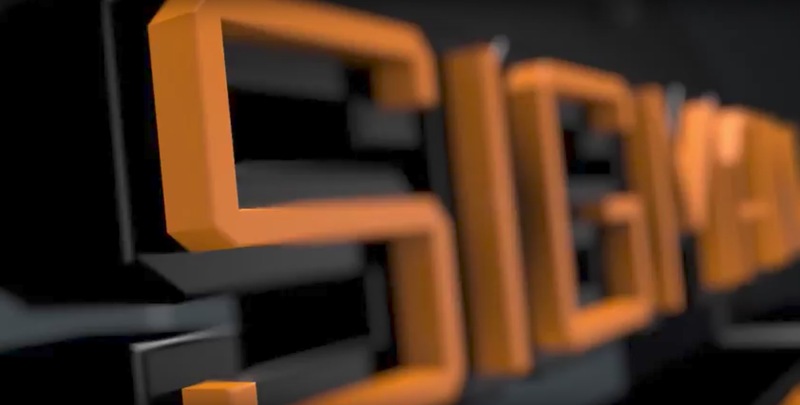 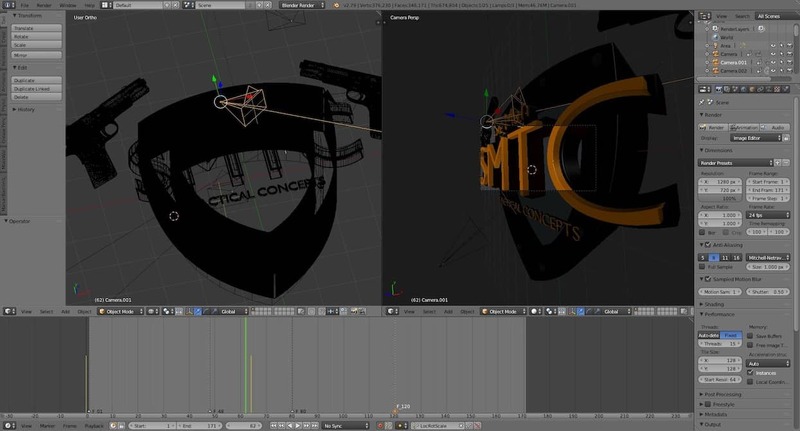 Created using Blender and Adobe After Effects.